On April 14, the premiere of the 6-part mini-series Les Miserables will debut at 9 PM on PBS. 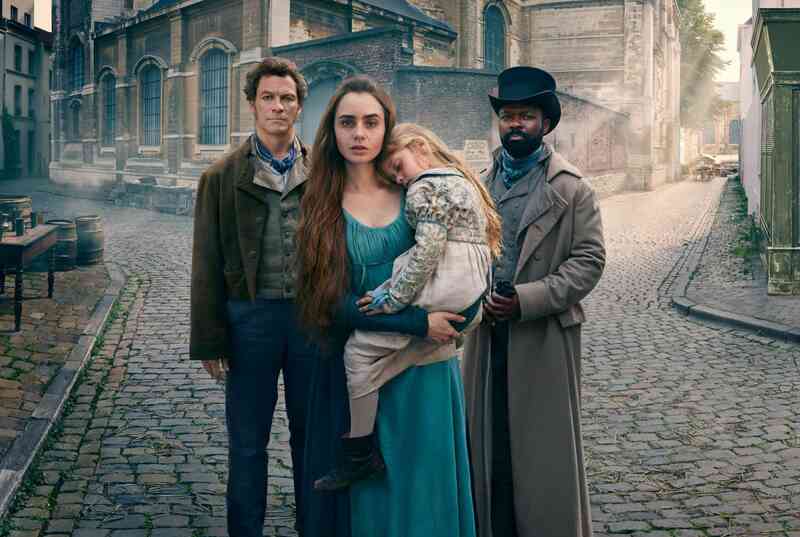 This new adaptation of the classic novel stars Dominic West (The Affair and The Hour) as Jean Valjean, David Oyelowo (Selma) as Javert, Lily Collins (Rules Don’t Apply) as Fantine, as well as Oscar winner Olivia Colman. Here is a trailer for Les Miserables.